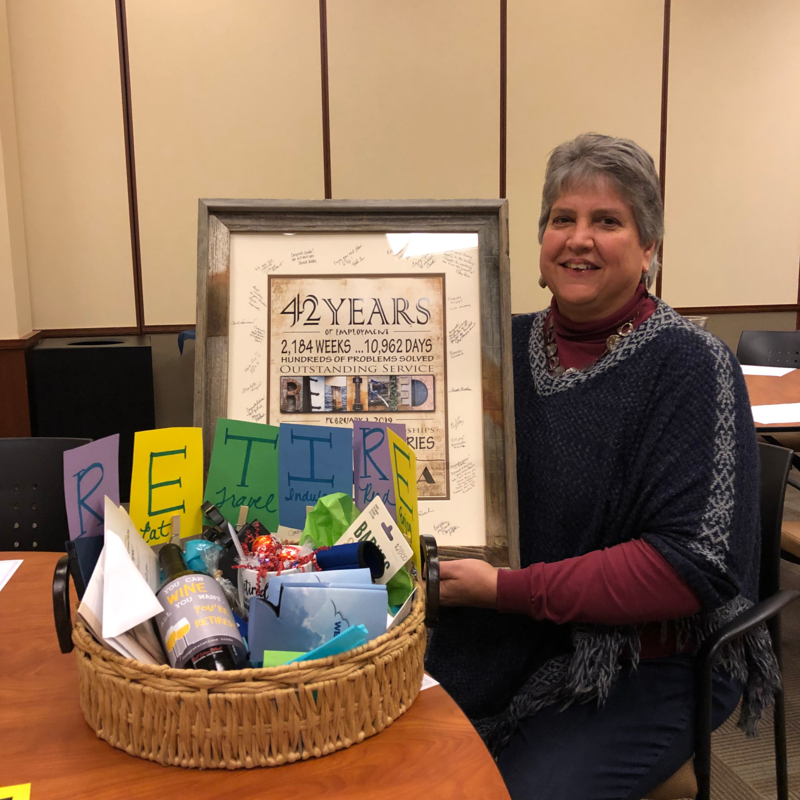 Please help us wish Linda a happy retirement after almost 42 years of service at West Bend. Linda has made an immense contribution to both the company and the industry during her time here. Thank you, Linda, we'll miss you!